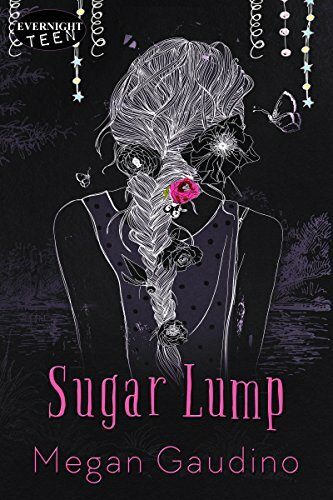 Click here or type in http://geni.us/sugarlump into your web browser to pick up your copy of Sugar Lump in the Amazon Kindle store. Emma wants what all young anfylk women want, a burrow in the village and a family to fill it with life – and she could have it. Her best friend Torkel has proposed. He’s the only one for her and he’s first in line for the only available burrow in their small hillside village. It should be easy, but it’s not. Torkel is a dreamer and a scoundrel. A self-styled huntsman and adventurer, with no real grasp of what it means to be a father and a husband. But time is ticking, and the longer the burrow lies empty the weaker the village’s spirit gets. When a giant bear comes down from the mountains to terrorize their forest the villagers are unable to ward it off on their own. To seek aid, Emma must travel farther than she’s ever been on her own before. A journey in search of the help her village needs, and the answers her heart desires. 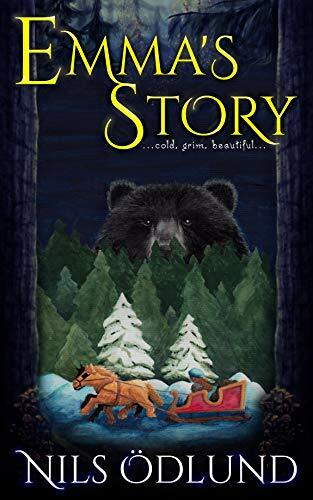 Click here or type in http://geni.us/emmasstory into your web browser to pick up your copy of Emma’s Story in the Amazon Kindle store. This novel tells the story of temptation and love. It moves from Cork to Dublin, from the ski slopes of Austria to the romance of Paris. Who will she choose? Who will get hurt? 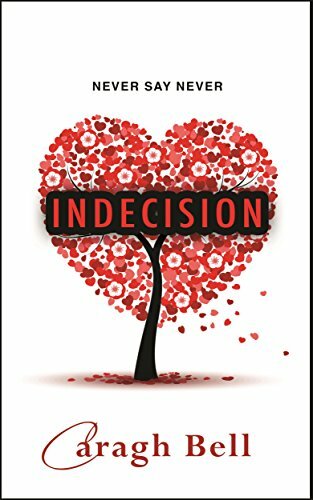 Click here or type in http://smarturl.it/8prroy into your web browser to pick up your copy of Indecision in the Amazon Kindle store. A serial killer preys on homeless girls. Only her powers can stop him. Little do her clients know that the accident gave her more than nightmares; it gave her paranormal abilities she can’t explain. 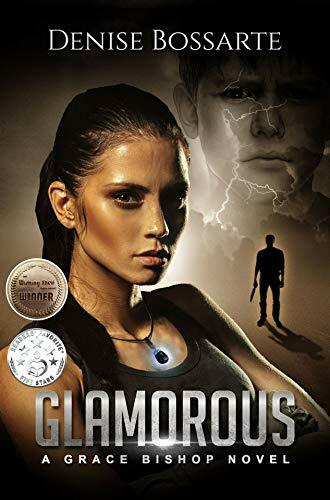 When she agrees to help a friend solve a mystery involving missing homeless girls, Grace is drawn into a secret world of Paranorms and The Family that rules them. It’s a supernatural haven for potential friends and deadly evil, and this discovery alters her reality forever. With the killer still at large, Grace must use her powers to put an end to his murder spree, even if she ends up being the one in the cross-hairs. Click here or type in http://smarturl.it/glamorous into your web browser to pick up your copy of Glamorous: A Grace Bishop Novels in the Amazon Kindle store. 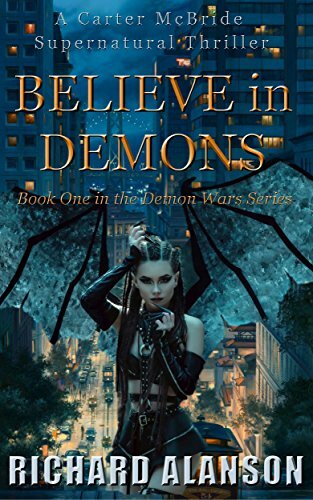 Click here or type in http://smarturl.it/6j9pji into your web browser to pick up your copy of Believe In Demons in the Amazon Kindle store.